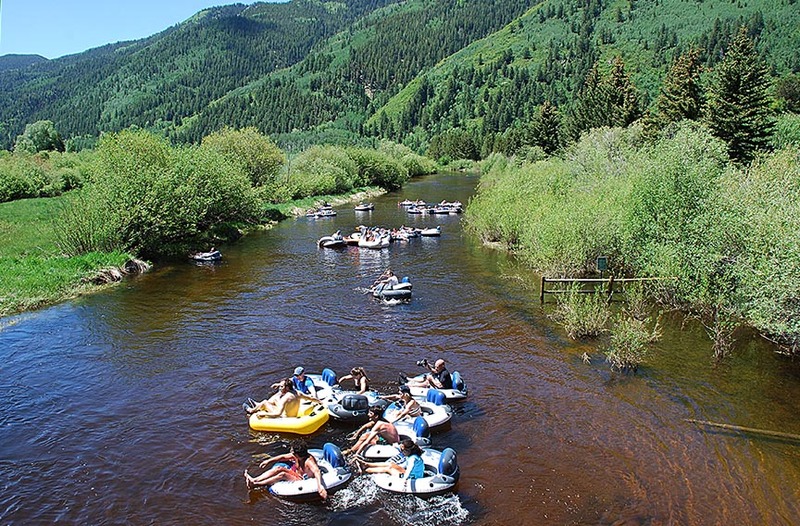 As many as 100 people per day float the Roaring Fork River through the North Star Nature Preserve on busy summer weekends. Flotillas of stand-up paddleboarders, clusters of inner tubes, beach parties, sunbathers, children splashing about with plastic toys, dogs playing fetch in the river — these have become common sights during summer months at the North Star Nature Preserve. It is only in the past few years that such explosive popularity has visited these public lands several miles east of Aspen, where an inviting channel of meandering river has become an Aspen summer playground. 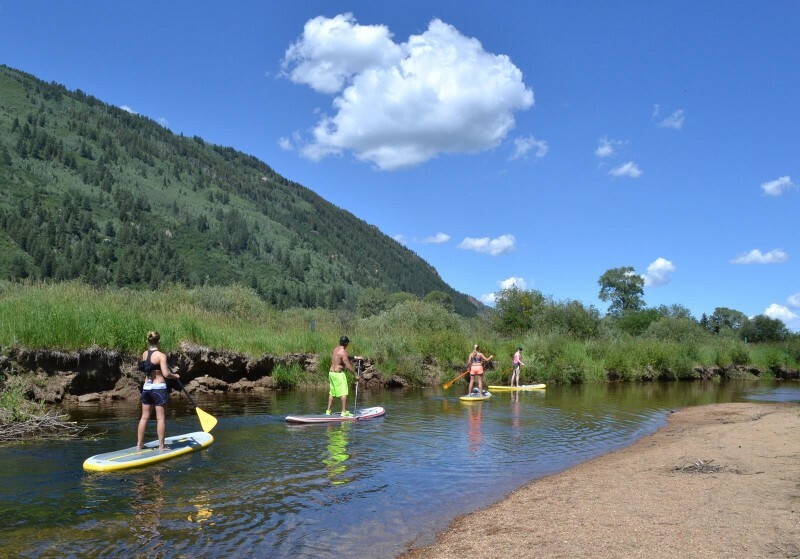 Much of the new popularity, says John Armstrong, ranger for Pitkin County Open Space and Trails, is due to a surge in stand-up paddleboards (SUPs), a recent trend that has made North Star a water-sports mecca. Most paddleboarders have little ecological impact on the Stillwater section of the Roaring Fork, Armstrong says, but as numbers of boarders have increased, the once quiet atmosphere has disappeared. Gary Tennenbaum, assistant director of stewardship and trails for the Open Space agency, agrees. “It’s not unusual to see 100 or more individuals floating the river on any given day in the summer,” he said. Stand up paddleboarders drift with the slow-moving Roaring Fork River at North Star Nature Preserve. The boom in SUPs has made North Star a popular recreation area. According to Andre Wille, an Aspen High School biology teacher whose family home has been on the Stillwater section of the Roaring Fork River for 35 years, the recent surge in river recreation at North Star has been dramatic. While paddleboarders are pushing the popularity of North Star, Wille says they are relatively innocuous. “Inner tubes are the biggest impact because there’s beer drinking,” he said. “You can’t take beer on a (stand-up paddleboard), and those users tend to be conscious of their impacts. Neighbor Edgar Boyles, whose home is on a bend of the river just downstream from the put-in, describes a more serious impact. Boyles and his family have enjoyed a quiet riverfront location since the 1970s, but sudden popularity of the river has changed that. The North Star Nature Preserve was considered “underutilized” only five years ago, but today the Preserve draws hordes of river floaters. Is North Star being loved to death? A public survey and biological evaluation by Open Space and Trails will ask that question this fall. At issue will be whether human visitation is in potential conflict with the plant and animal communities that depend on the preserve for survival. Of particular sensitivity at North Star is a great blue heron colony, of which there are only 63 in Colorado. The North Star colony is thought to be one of a few occurring above 8,000 feet. A petition for that designation was filed in 2012 with the U.S. Fish and Wildlife Service. 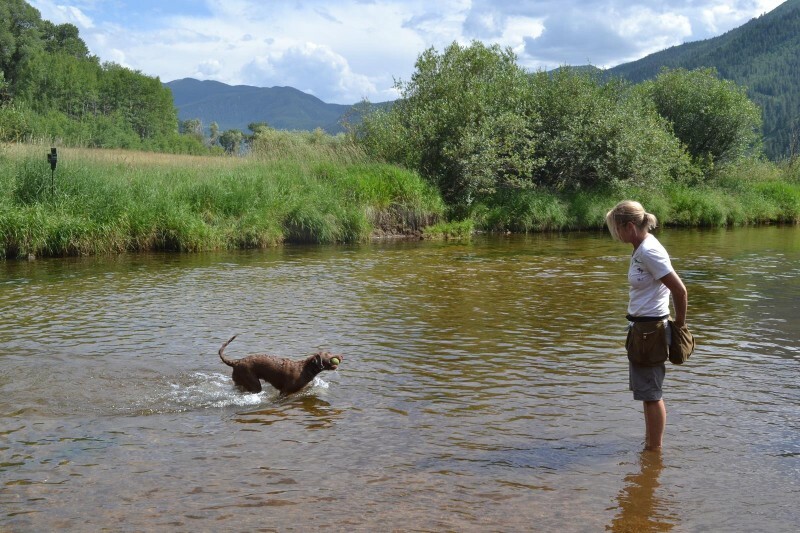 The Stillwater section of the Roaring Fork River at North Star has become a summer playground for Aspen where dogs are prohibited. Paddling North Star offers a mellow journey over limpid waters through a lush riparian ecosystem. 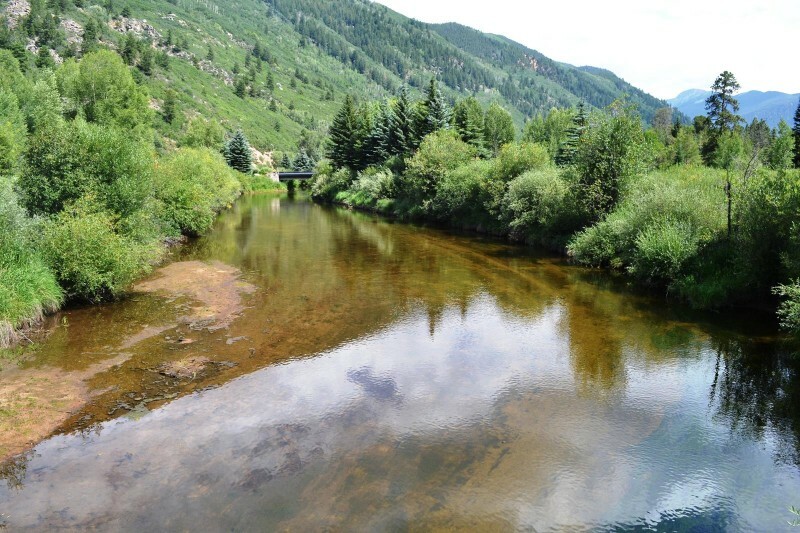 “Less than 1 percent of the land in Colorado is riparian, but over 60 percent of vertebrates are dependent on riparian ecosystems, and approximately 85 percent require riparian habitat for some aspect of their life history,” the management plan states. 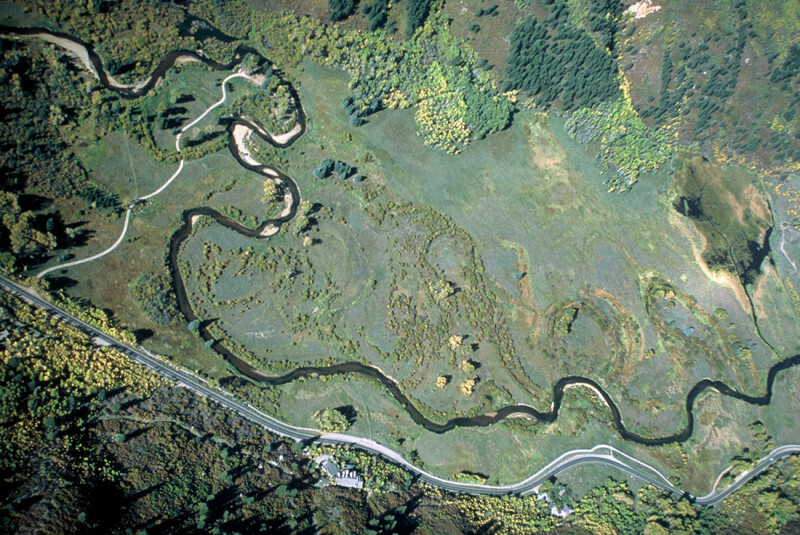 Trout swim below, birds fly above, and various mammals populate the land. Kayaks and canoes have plied the waters for decades, many receiving paddling instruction from the Aspen Kayak Academy. Charlie MacArthur, who took over the academy from founder Kirk Baker, says he was among the first to introduce stand-up paddleboards to the Aspen area. “I was copying the Hawaiians and got hooked,” he said, having added stand-up paddleboards to the academy in 2007. Commercial stand-up-paddleboard rentals have boomed with the recent trend, says Ed Garland, an owner of Aspen Bike Rentals, next door to the Butcher Block in downtown Aspen, which began renting stand-up paddleboards three years ago. “It’s just another activity people can do to have fun, and North Star is where most people go,” he said. Stand-up paddleboards rent for about $50 per day, and paddlers provide their own transportation to the put-in on Wildwood Lane. That put-in, the only control point for river access, is managed by the U.S. Forest Service, which currently has no restrictions on numbers. On big summer weekends, Boyles says his subdivision road sees traffic and parking conflicts. 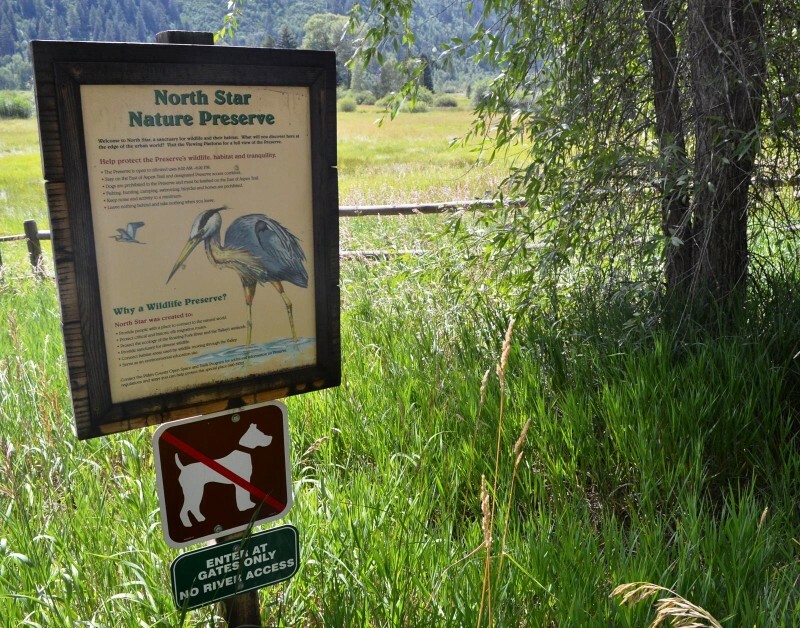 Signs along the Highway 82 bike and pedestrian trail educate North Star visitors about great blue heron rookeries and access restrictions. Armstrong says North Star was considered underutilized until a recent summer drought put it on the map. “Four or five years ago, I began to see a change in the number and types of users,” he said. “It used to be meditative bird-watchers and not a lot of people. Then came a drought when we had almost no water at Herron Park in Aspen, and the kids’ wading area went dry. That’s where moms and kids go to splash around. Tapping the recreational trend at North Star, Corby Anderson, host of “On the Hill,” a regular video feature of The Aspen Times’ online version, featured North Star in August. In his segment titled “Putting the Ahhh in Aspen at North Star Preserve,” Anderson acknowledged the significance of natural resources but concluded that recreation has become the focal point of the preserve. Three trails access the North Star Nature Preserve from Highway 82. Each is marked with a sign asking hikers not to wander off designated routes in deference to sensitive species. In respect for wildlife, access to North Star Preserve is strictly controlled. Hiking trails from Highway 82 have been routed to avoid heron rookery sites. Still, the Roaring Fork River flows near some rookeries, allowing floaters an up-close and personal view of these large and imposing birds, many of which roost in evergreens, not their traditional cottonwoods. Wille, who heads Pitkin County Healthy Rivers, says today’s overall impacts are relatively small compared with willow eradication during North Star’s ranching phase. Healthy Rivers hosted a floating tour of North Star in August where Wille pointed out destabilized riverbanks prone to collapse because of a lack of willows. Coordinating with Open Space and Trails, Healthy Rivers is planning to enlarge willow populations. Floating Stillwater may seem innocuous, but future growth looms because of what Armstrong refers to as the “huge social thing” among floaters. While the ecological sensitivity of North Star is documented, so is human use, which the current survey will measure. 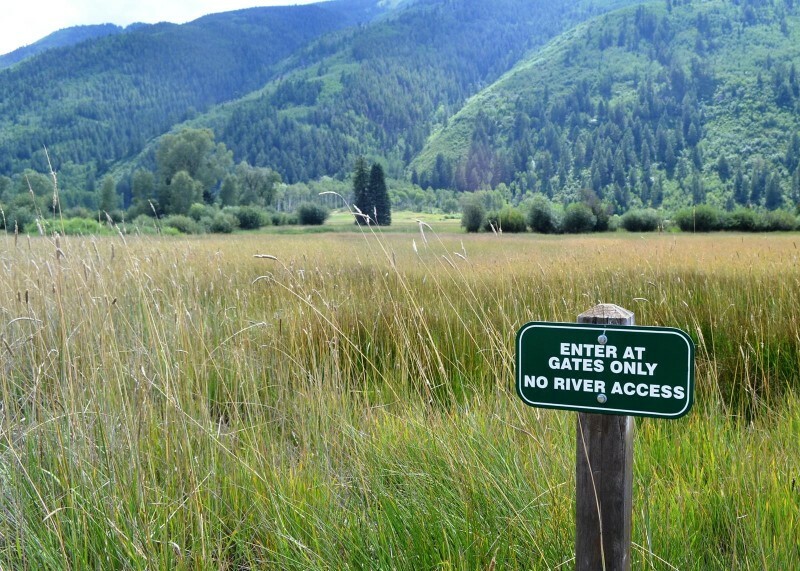 The Stillwater section of the Roaring Fork River has drawn unprecedented numbers of river floaters to lands conserved for nature. The North Star Nature Preserve was once a historic ranch that raised cows and grew hay. The preserve is actually three neighboring properties — the North Star Nature Preserve, the James H. Smith Open Space and a parcel owned by the Aspen Center for Environmental Studies — totaling 309 acres. Most of the preserve was carved from North Star Ranch, which James Smith acquired in 1949 from a notorious Aspen bootlegger. Smith, an aspiring rancher who served as undersecretary of the Navy Air, named the Polaris Missile System for his beloved North Star Ranch. In the mid-1960s, the Aspen Area General Plan allowed construction of as many as 1,500 houses at North Star Ranch, plus some recreational and commercial development. This magnitude of development was rejected by Smith, and Aspen residents were alerted that the town’s eastern entrance risked losing its rural atmosphere. In 1973, Smith submitted an application for a reduced 350 residences, which was denied by the Pitkin County commissioners, who the following year downzoned much of the county, including the eastern approach to Aspen. North Star Ranch was rezoned to AF-1, which allowed development of as many as 36 units. This led to conversations between Smith and members of the Pitkin County Parks Association concerning the possibility of converting part of the ranch to open space. The result was the selection of a 175-acre parcel within the ranch and an appraisal of that parcel in 1977. The county Planning Department took the lead in the acquisition process with the application of a 50-50 matching grant of $575,000 from the Federal Land and Water Conservation Fund, administered through the Colorado Division of Parks and Recreation for the Federal Bureau of Outdoor Recreation. When it was learned that these funds would not be available in 1977, The Nature Conservancy, then headed by Aspenite Jon Mulford, was contacted. Mulford renegotiated the purchase price to include a gift valued at $275,000 from three generations of the Smith family. In November 1977, The Nature Conservancy took title to 175 acres of North Star Ranch, which it transferred in December 1978 to Pitkin County, which began managing the property as a nature preserve — the first of its kind in the county. 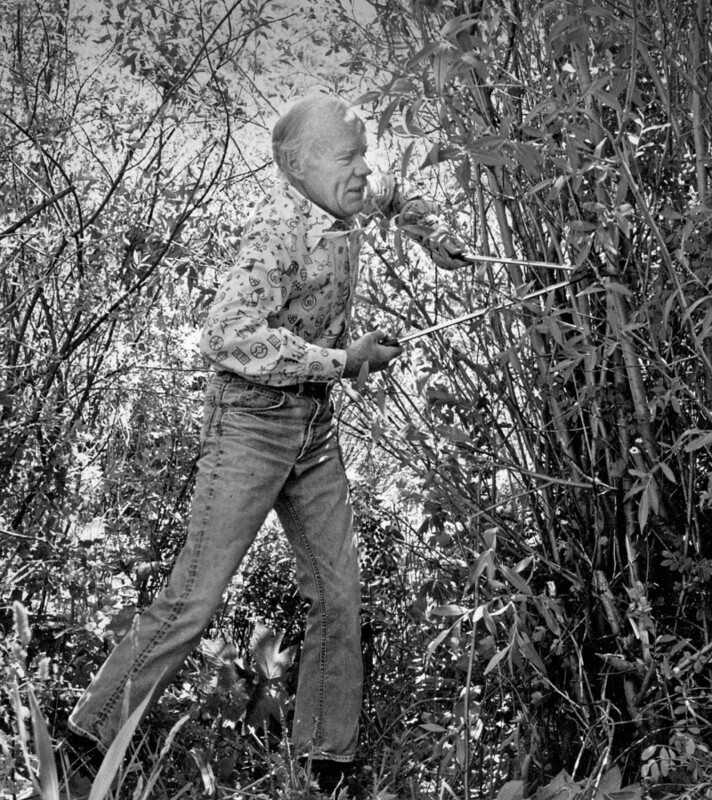 North Star Ranch owner James Smith waged a mostly futile battle against willows in the 1950s-70s. Today, willows are recognized as beneficial species for river stability, animal habitat and biodiversity. While James Smith cursed willows as his ranching nemesis, willows are recognized today as a valued plant, of which North Star nurtures five distinct species. North Star also supports a high level of biological diversity, with 17 species of small mammals and at least 107 species of birds — more than 60 of which are likely to breed at North Star. There are 13 medium to large mammal species, including elk, coyotes, black bears, bobcats, one reptile species and three species of amphibian, including the boreal toad, a potentially endangered species. The preserve harbors 10 distinct vegetational communities: mixed conifer forest, aspen forest, cottonwood riparian, willow riparian, oak-serviceberry shrubland, dry meadow, mesic hayfields, wet meadow, emergent sedge wetland and open water. Aspen Journalism collaborated on this story with The Aspen Times, which published a version of it on Sept. 28, 2014.